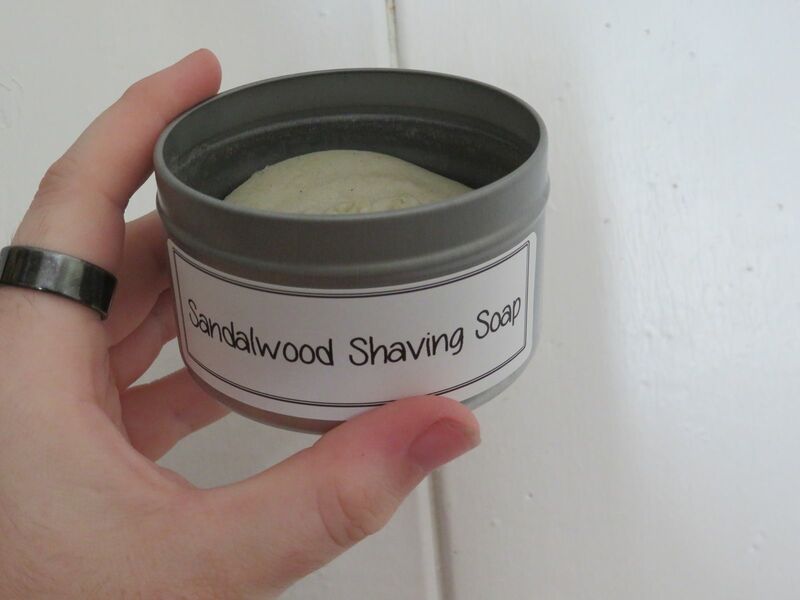 Great for shaving soap in a tin, for candles, for larger amounts of body butters. I really love these tins, I think this is a really good size for a general candle and fits in nicely with my range. Shirley P. Reviewed by Shirley P.